The Arizona Coyotes ended the first month of their season on Thursday night with a 2-1 defeat in Sunrise against the Florida Panthers. The loss dropped Arizona to 0-3-1 on the road and 3-5-1 overall this season. The Coyotes play nine of their 15 contests in November away from Glendale, so they will need to improve that road record if they want to keep up with the rest of the Pacific Division. Let’s take a look at some of the key games that await Arizona in the season’s second month. The Coyotes will make two trips to play the Anaheim Ducks during November, with the second one being the tail end of a back-to-back on the 23rd. Arizona has lost five consecutive games to Anaheim, with their last victory coming more than 18 months ago in the final game of the abbreviated 2013 campaign. 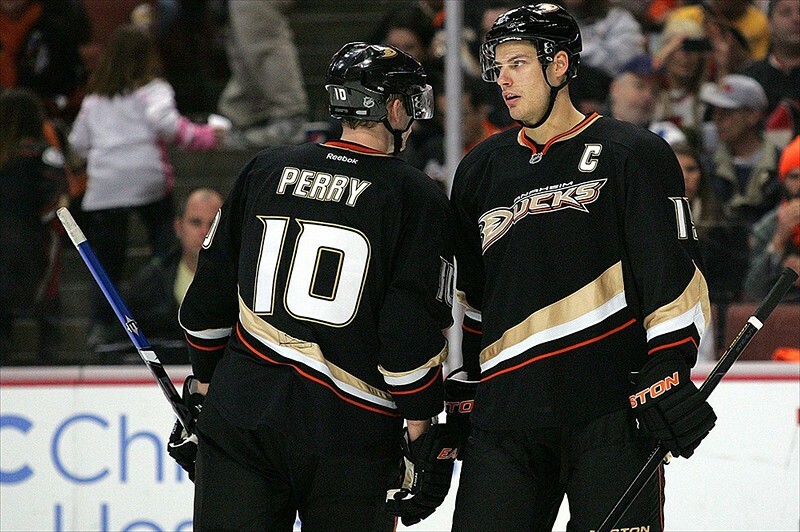 It will not be easy for the Coyotes to snap that skid as the Ducks have jumped out to an 8-3-0 start. Goaltender Frederik Andersen has been sharp for the Ducks, posting a 6-1 record with a 1.69 GAA and a .940 save percentage, while their offense is once again led by the duo of Corey Perry and Ryan Getzlaf, who have 12 points each. Arizona is currently in the middle of a stretch where they are playing seven of eight games against Eastern Conference opponents. That run of games concludes when the Coyotes host the New York Islanders on November 8. After finishing at the bottom of the Metropolitan Division last season, the Isles are off to a solid opening this year. The Islanders have been one of the highest-scoring teams in the NHL to start this season, thanks to young forwards Brock Nelson (six goals and six assists) and John Tavares (four goals and eight assists). Veteran defenseman Johnny Boychuk, acquired from the Boston Bruins just a few days before the season began, has also been a big contributor for New York with eight points from the blueline. When Arizona makes their first visit to British Columbia, they will take on their former teammate, Radim Vrbata. The Czech forward has benefitted immensely from being on a line with the Sedin twins, putting up 11 points with his new team. 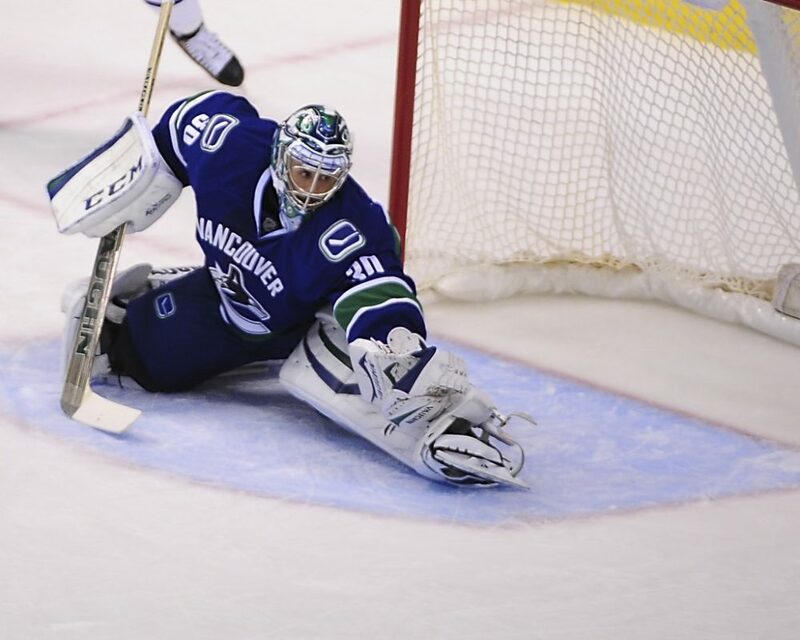 In addition to Vrbata, Arizona might also have to face Ryan Miller, who has gone undefeated in his career against the Coyotes. In seven regular season games against Arizona, the 34-year-old Miller has a 1.27 GAA, a .958 save percentage, and one shutout. However, the Coyotes did beat Miller and the Canucks during the preseason with a 4-2 decision back on September 29.